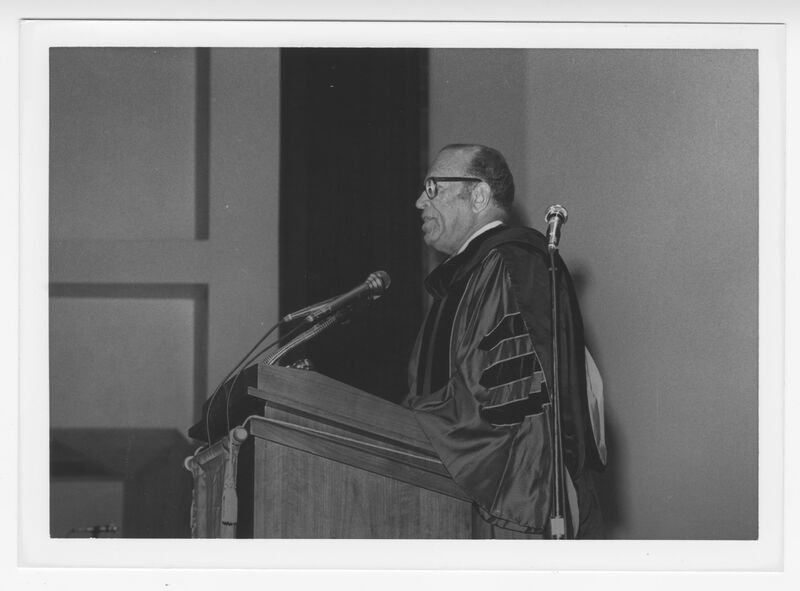 The Morehouse School of Medicine was founded in 1975 as the Medical Education Program at Morehouse College by then-president, Dr. Hugh M. Gloster. The school was independently chartered in 1981 and the school held its first commencement in 1985 with 20 graduates receiving medical doctorates. All materials in this collection either are protected by copyright or are the property of the Robert W. Woodruff Library of the Atlanta University Center, Inc., and/or the copyright holder as appropriate. To order a reproduction or to inquire about permission to publish, please contact archives@auctr.edu with specific object file name. 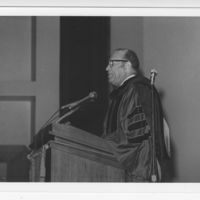 ,” AUC Woodruff Library Digital Exhibits, accessed April 19, 2019, http://digitalexhibits.auctr.edu/items/show/377.